Marcus Smart is already in midseason form. The physical guard is notorious for his brash manner on the court, and Saturday’s preseason game was no different. 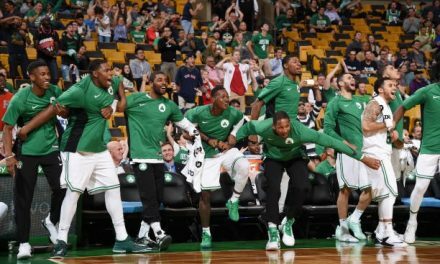 While most Bostonians were watching the Red Sox game, the Celtics faced the Cavaliers in their final preseason matchup. 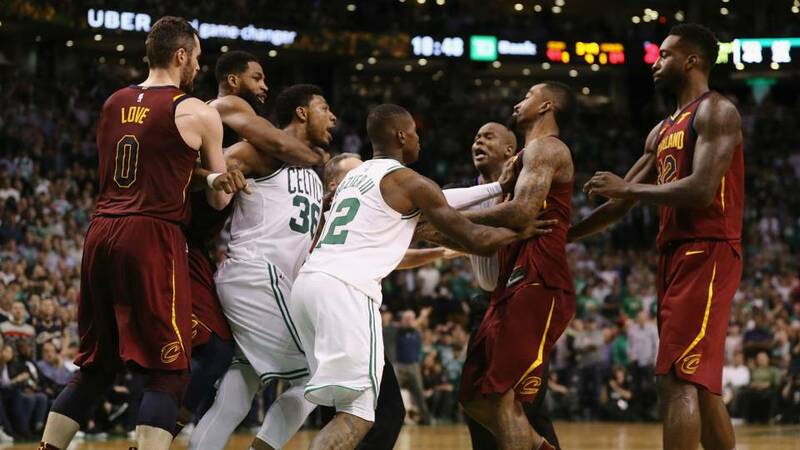 While the Celtics were outplayed throughout the entire game, one moment stood out in particular: the fight between Marcus Smart and J.R. Smith. Early in the contest, Aron Baynes and Smith were locked in a fierce battle underneath the hoop as Terry Rozier dribbled the ball on the perimeter. The contest between the two escalated and ended with Baynes and Smith spinning around with locked arms. Smith shoved Baynes hard in the back towards the hoop. As players came to break them up, Smart charged towards Smith and shoved him in the head. The two nearly came to blows before Ante Zizic came in between the two. Smart had to be quite literally tackled to the floor by both Rozier AND Jayson Tatum. Smith had words to say about that, too. He tweeted about the video, “Meet me on the street damn the back!” He then followed up with a third tweet, saying “better keep this s*** bout basketball”. Smart has never been afraid to defend his teammates, no matter the opponent. 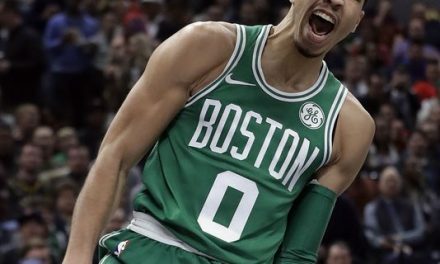 Celtics fans surely love to see his competitive spirit out on the court, though it may sometimes lead to consequences for him. 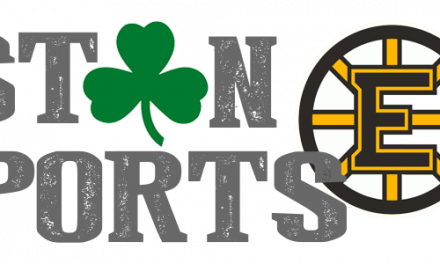 The Celtics play the Cavs again on November 30th, folks. Mark your calendars for Smart-Smith round 2. 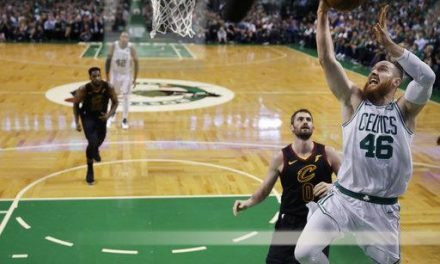 What Will Aron Baynes’ Role Look Like This Season?